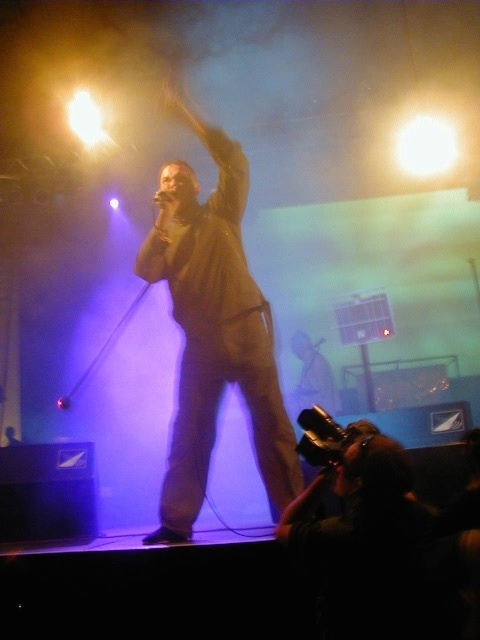 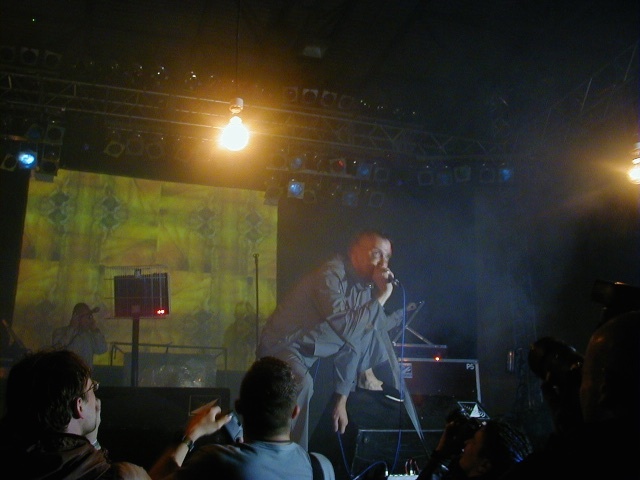 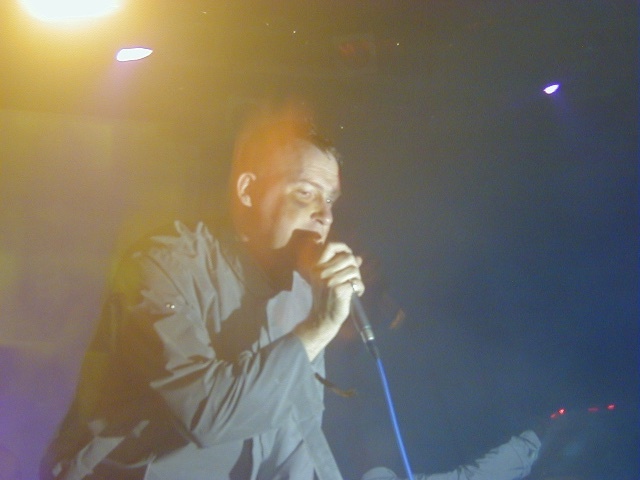 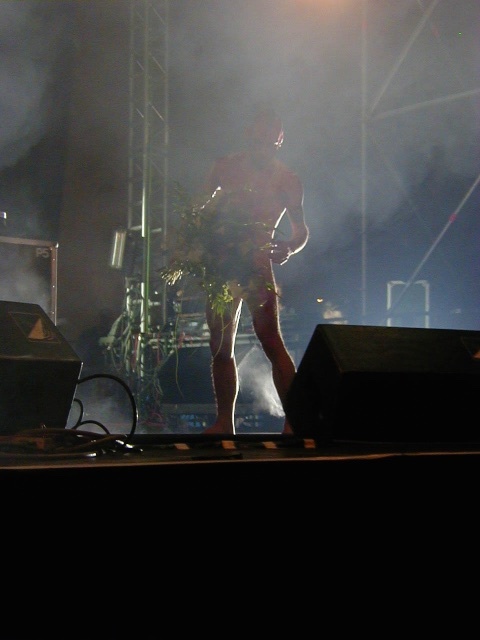 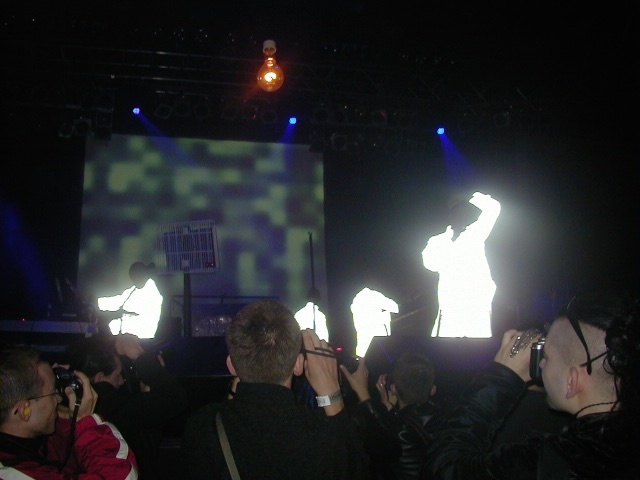 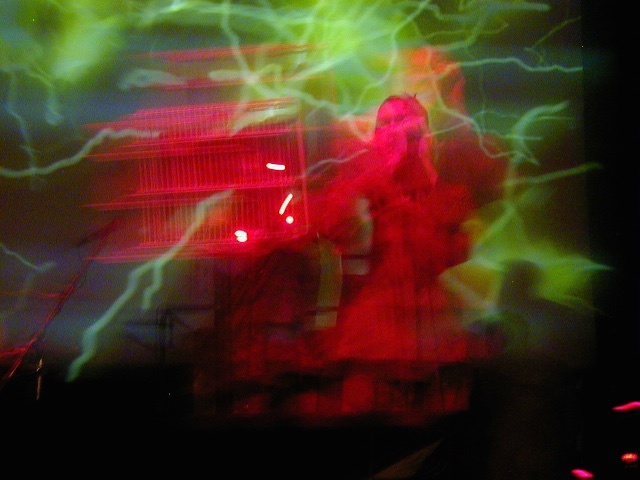 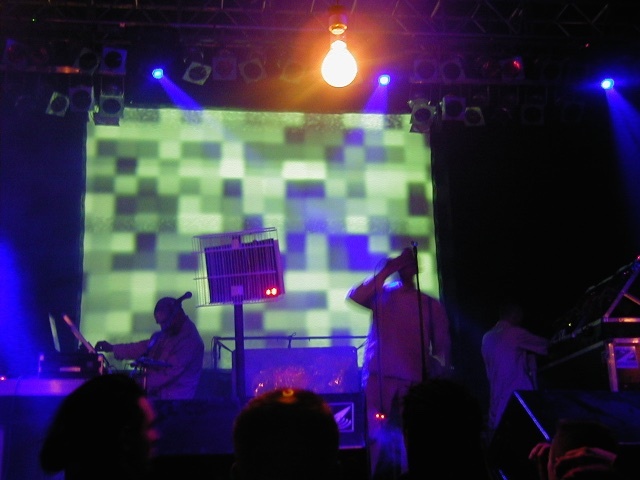 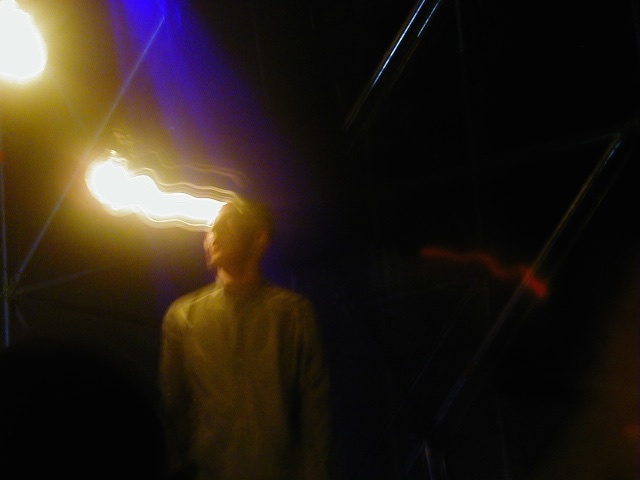 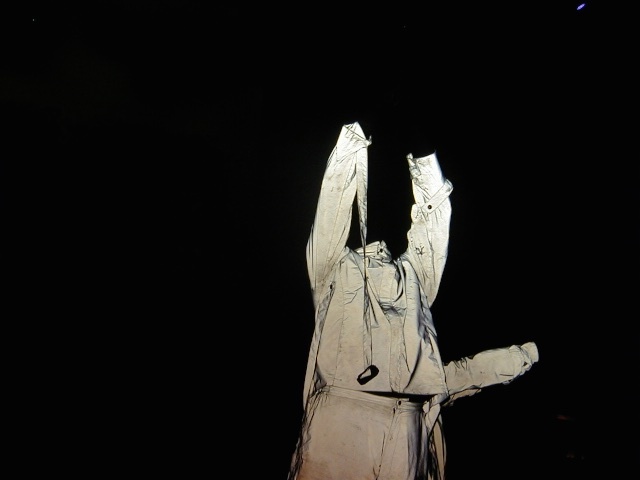 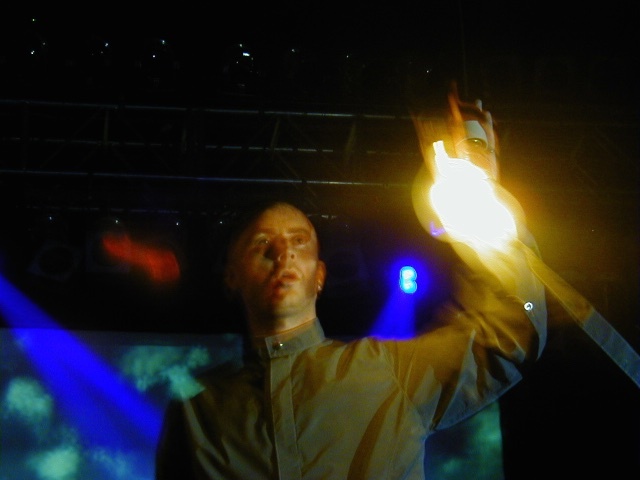 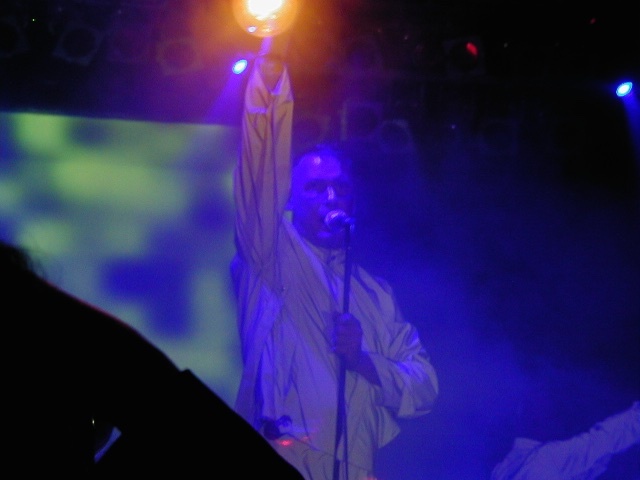 In 2001, I went to the German festival Wave-Gothic-Treffen and saw Coil. 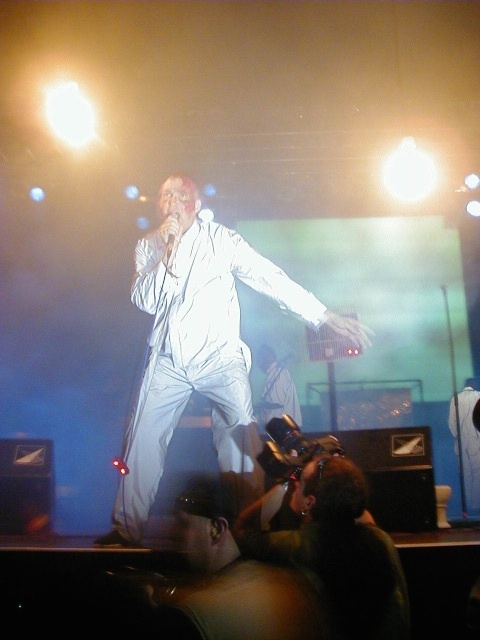 I had a new 1.2 megapixel point and shoot camera which was state of the art at the time. 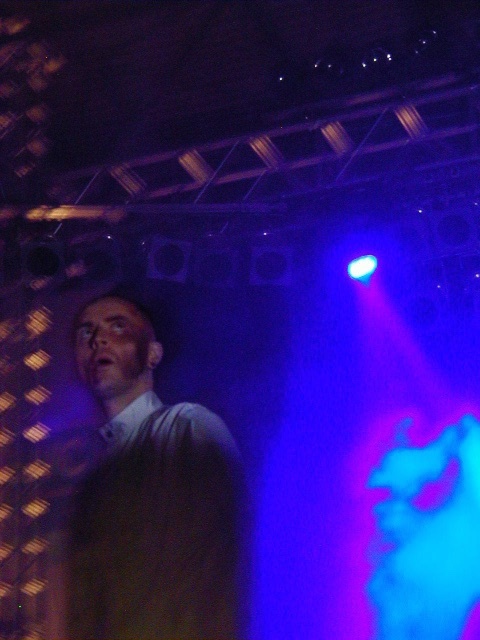 It was dark so I took a few flash photos and as I could check the photos right after taking them, realized that the band was wearing relfective suits that did weird things in the flash. 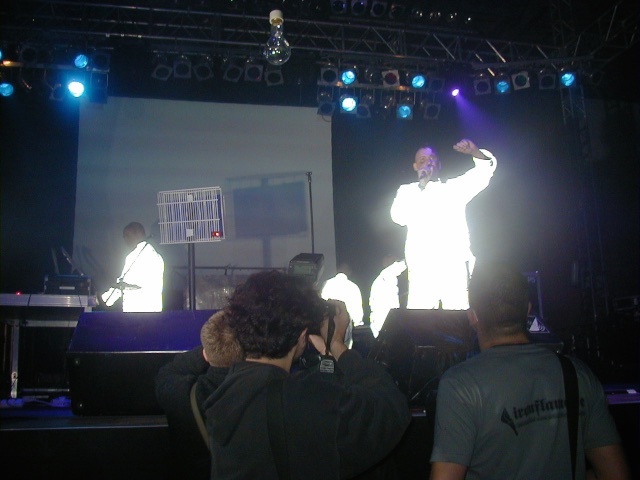 I switched to existing light photography and felt sorry for all the photographers in front of me shooting roll after roll of flash photography.